If there is one thing about schools that everyone agrees upon, it is that they should empower their students in the finest manner. The only remaining challenge then is to determine ‘how’. This is a complicated question. 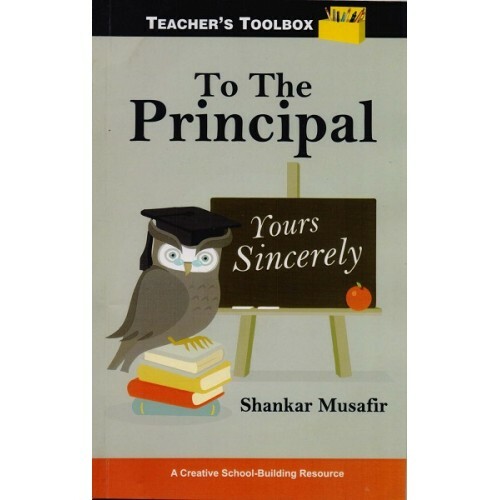 Through his innovative and heartfelt discussion on this topic, Shankar Musafir advocates that the best answer is to completely ‘reinvent’ the current school education system, focusing on the one factor for which that entire system exists – the child. Interestingly, Shankar communicates his proposals directly to the real ‘boss’ of any school – the Principal!